Ever dreamed of your own home theater? Acoustic Frontiers will get you started on the right foot, with the right projector, the best screen, and the optimum layout. 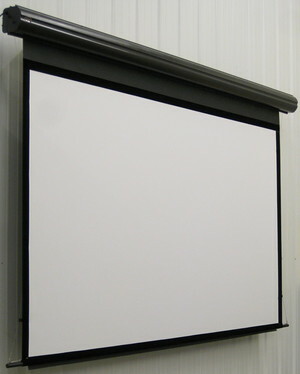 Most folks choose a projector and screen by reading product reviews. Some speak to dealers. 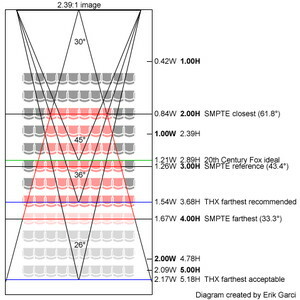 More sophisticated enthusiasts may do a few calculations such as using an online calculator to determine expected image brightness from projector and screen specifications. The typical results? 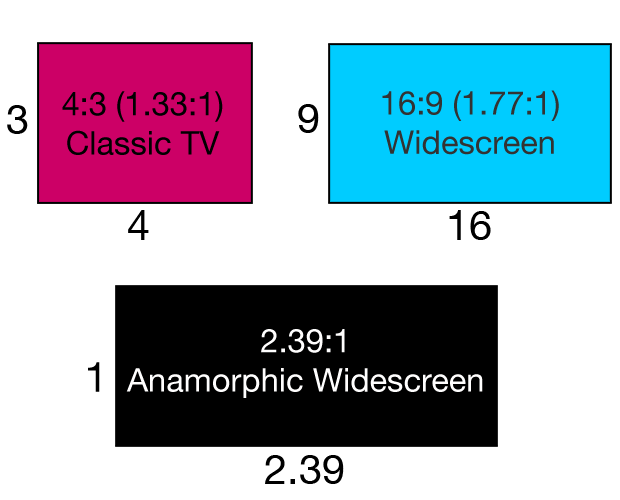 to determine projector and screen specifications. Finally, we document your projector design, detailing mounting, cooling, and noise reduction elements.